The other day I wrote about Omega-3's and how important they are for you. Omega Infusion "Shots" offer a great alternative for those who do not like to take pills or fish oil. The kids actually loved these shots of Omega-3s so much more than they like taking their gummy versions. They are just a small shot of Omega-3's in liquid form. The flavors I was sent were: peach mango and pink grapefruit. The little bottles make it quite easy to just open and drink your omega-3s whether you are at home or on the go. This makes it so easy to never forget your Omega-3s! I personally tucked a couple in my school bag so I wouldn't be without my Omega-3s for the day if I happened to forget my morning pill before heading off to school. You can purchase you own Omega Infusion "Shots" here. Or you can enter to win your own sample of these great shots! 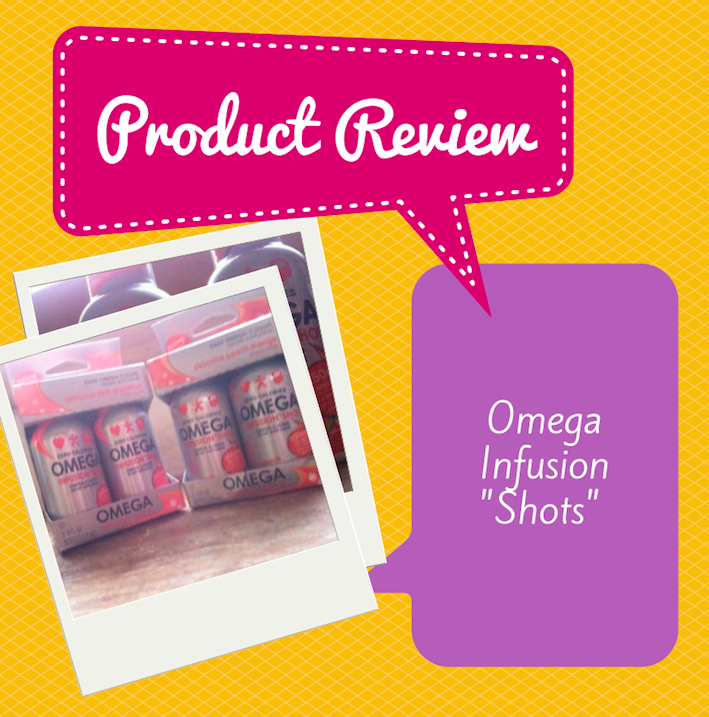 Would you like your chance to win your own Omega Infusion "Shots"? You can right now below. 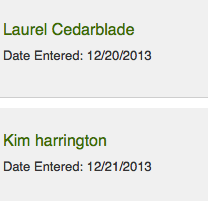 The company has been notified and your winnings will be shipped in a couple of weeks! Congratulations!